S.E. 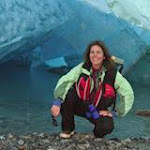 Alaska by Sea Kayak and Beautiful Classic Boat, M/V Sea Wolf & Seawolf Adventures! 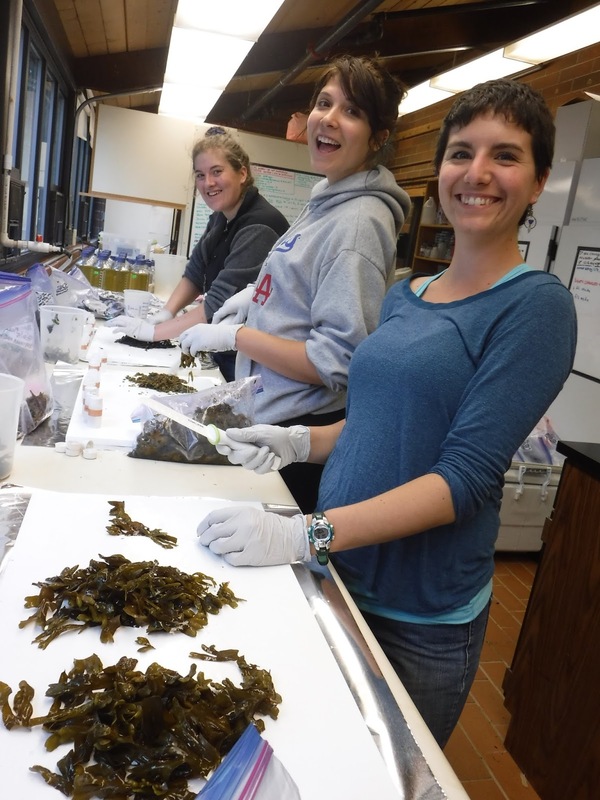 Our one-day workshop at Fort Ebey State Park is perfectly-timed: we’ll meet during a minus spring tide and the one-month window of public recreational seaweed harvesting at a state park. We’ll beach walk or wade in our boots, collect fresh sea vegetables, then carry our bounty to our “Kelp Kitchen”-- the park’s covered picnic shelter. 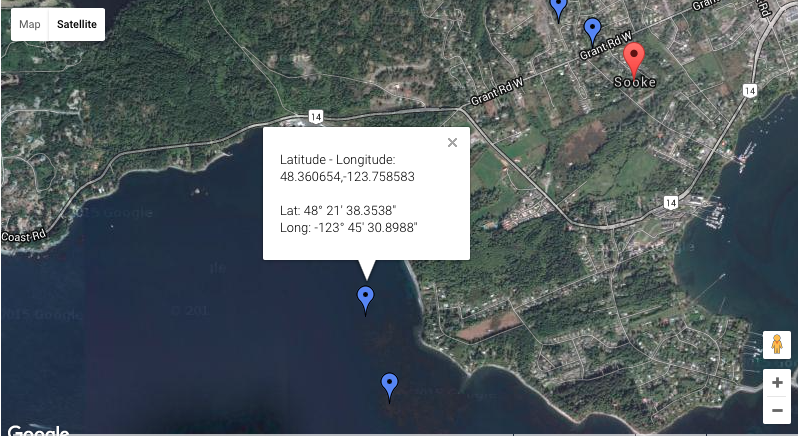 Here in the Fourth Corner, where land meets the sea, lies a bountiful buffet of nourishing edibles. To experience a culinary sampling of both environments, we have planned a trip out to bucolic Lopez Island with two seasonal windows in mind: spring’s profusion of edible land plants and an extra-low tide for harvesting sea vegetables. We’ll spend half of each day exploring and harvesting around Spencer Spit State Park and the other half cooking and eating a four-course wild feast complemented by local fish and produce. 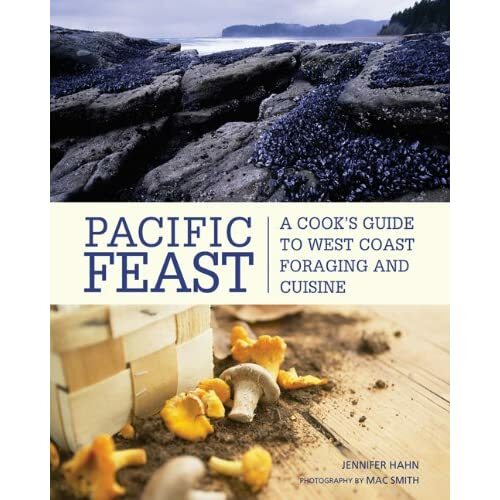 Our instructor Jennifer Hahn is the author of Pacific Feast: A Cook's Guide to West Coast Foraging and Cuisine, a delicious mix of essays on natural and cultural history of 50 wild edibles, recipes, field notes, photos, illustrations and detailed sustainable harvesting guidelines. On Saturday, we’ll explore the “intertidal table” and identify, harvest and process delicious sea vegetables. We’ll learn culinary, medicinal and First Nation traditional uses of the most nutritious veggies on the planet. 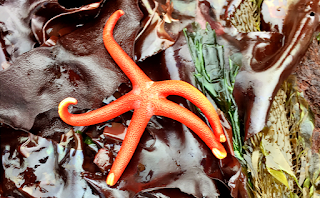 Highlights will include noshing on kelp-robed salmon, sea bean sauté, sea veggie soup and chocolate ocean mousse pie—thickened with carrageenan-rich seaweed! On Sunday, we’ll head to the forest to identify edible plants and, where appropriate, sustainably harvest for cooking up curried nettle soup, wild greens pesto, Nootka rose vinaigrette salad and juniper truffles. Tuition includes includes two nights camping and two wildharvested dinners. Our base camp will be Group Camp Three at the amazing Spencer Spit State Park with plenty of campsites, an inviting fire pit, salmon grill and all-weather shelter with picnic tables and electrical outlets. If you prefer not to camp, Lopez Farm Cottages is an option on the island. Dinners are provided but participants will bring their own breakfasts and lunches. Participants will bring their own camping gear, but please let us know if you need to borrow any gear and we will accommodate. Get excited with this video of Jennifer wildharvesting in action:http://youtu.be/En4W0yEoWrk! Tuition includes includes two nights camping and two wildharvested dinners. Our base camp will be Group Camp Three at the amazing Spencer Spit State Park with plenty of campsites, an inviting fire pit, salmon grill and all-weather shelter with picnic tables and electrical outlets. If you prefer not to camp, “Lopez Farm Cottages” is an option on the Island. Dinners are provided but participants will need to bring their own breakfasts and lunches. Participants will need to bring their own camping gear, but please let us know if you need to borrow any gear and we will accommodate. SCHOLARSHIPS may be available for students with valid ID and low-income participants, teachers are also encouraged to apply for scholarships. PHONE (360) 854-2599 with your VISA, MasterCard, or Discover card ready. 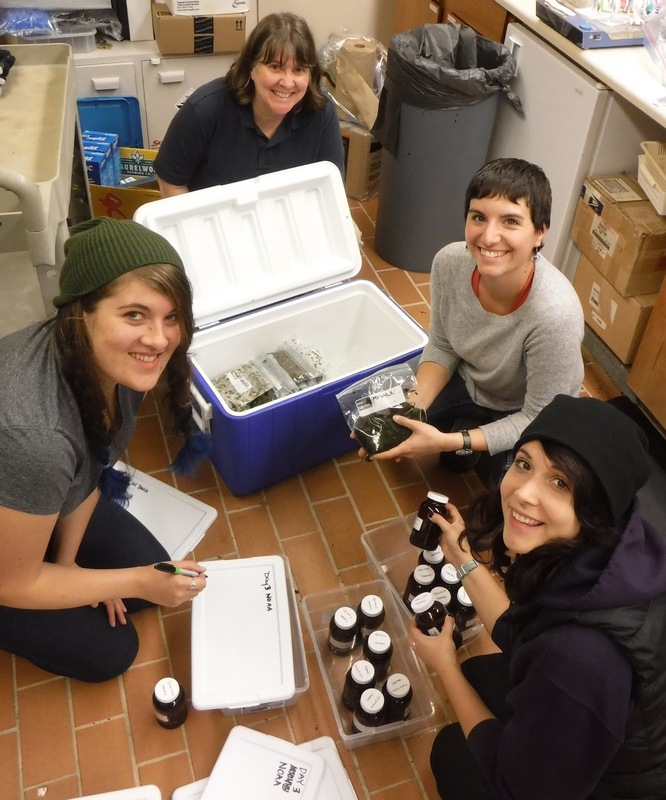 Jennifer is embarking on a MA degree in Environmental Studies at Huxley College of the Environment, Western Washington University! 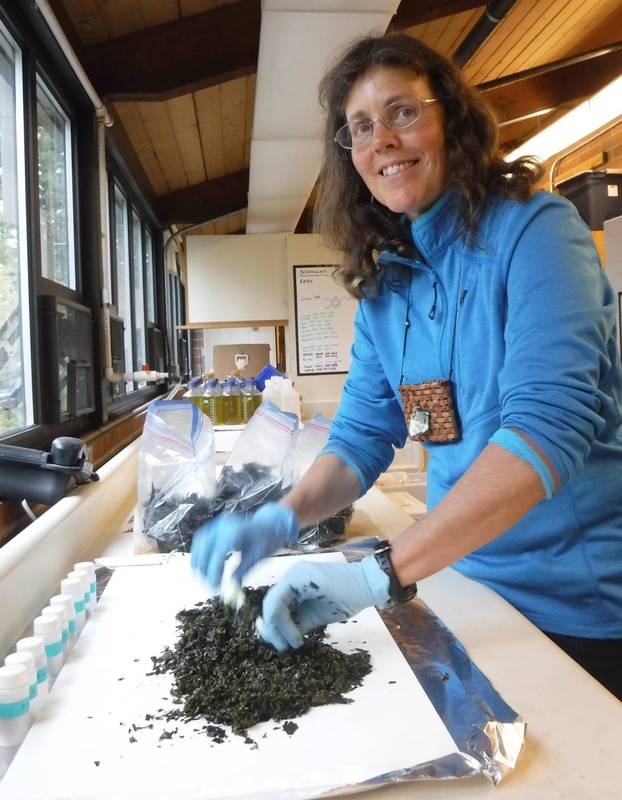 She is researching contaminant levels in Salish Sea seaweeds. Working with Washington Tribes and British Columbia First Nations to select beach sites and harvest seaweeds, she is checking both "pop weed" (Fucus) and bull kelp (Nereocystis). The Salish Sea Seaweed Garden has been a source of food for 1000s of years. As people return to traditional foods, it is essential they know if the foods are contaminated by chemical pollutants. Stay tuned! Results will be analyzed in the Winter/Spring of 2016. Oceans of thanks to UC Davis/Sea Doc Society (the generous funders) and the Border Policy Research Institute at WWU (also a wonderful funder), and the many First Nation and Washington Tribes who have generously contributed scientists, boat drivers, boats and their vast knowledge of the Salish Sea! Raised kayak paddles to Shannon Point Marine Center and staff for their kind lab support and giant freezer!